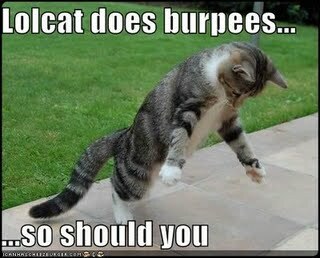 Boundryless Health with a Burpee, no not a Burp ! put a serious hurting on you on short order. do 19 walk back and repeat and see if you can finish. tough and people thought twice about messing with you. stud and given much respect. use a sand bag or whatever else you want. this until you get to 1.
the 15 reps again. Don’t drop the bag. their environment…..then what is our excuse?! Don’t be a prisoner to your boundaries ~ Unlock your boundaries, be Boundryless !! !